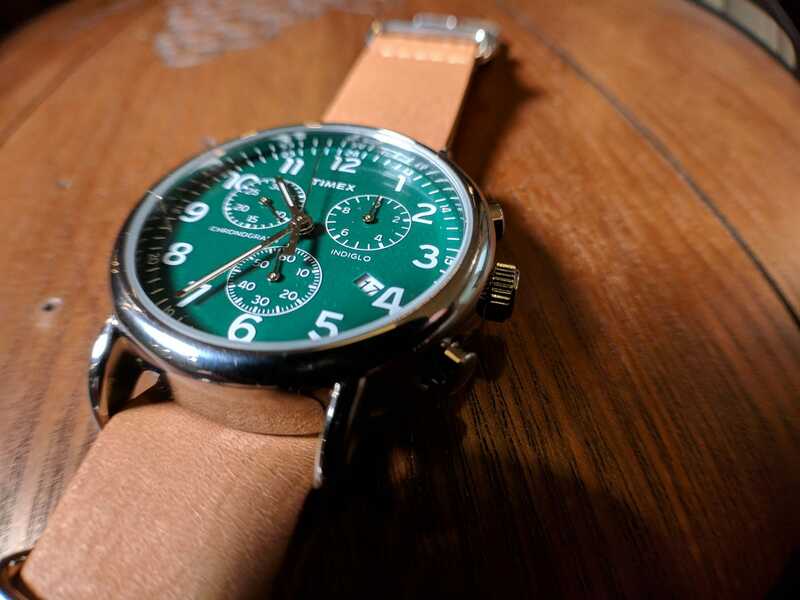 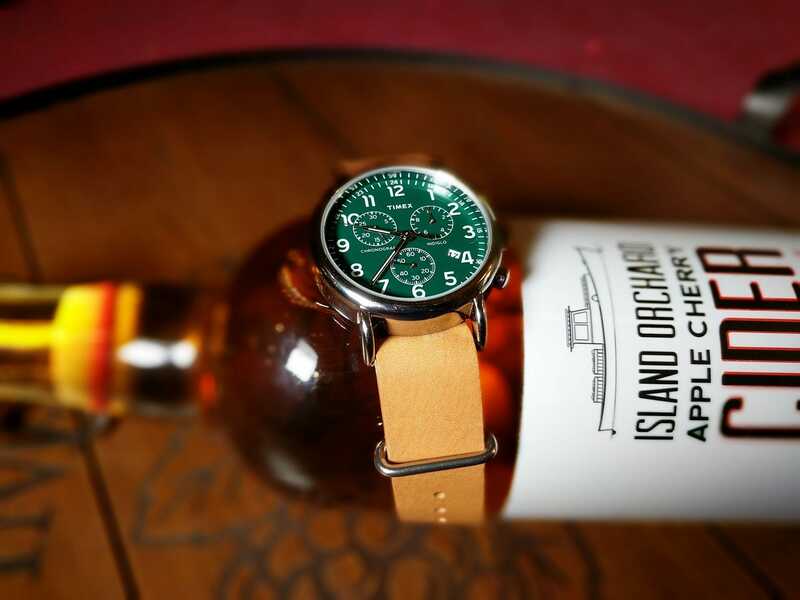 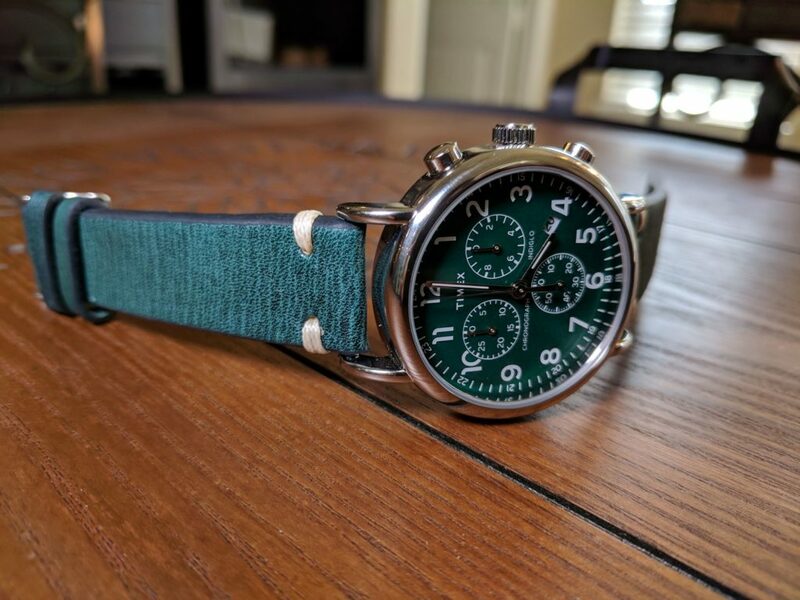 What happens when you take the classic Timex Weekender, and add a bit of complication. 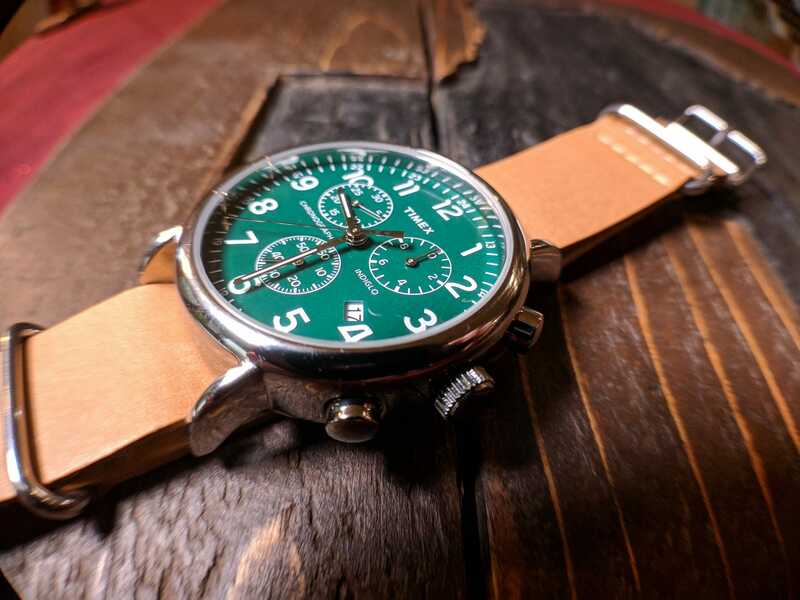 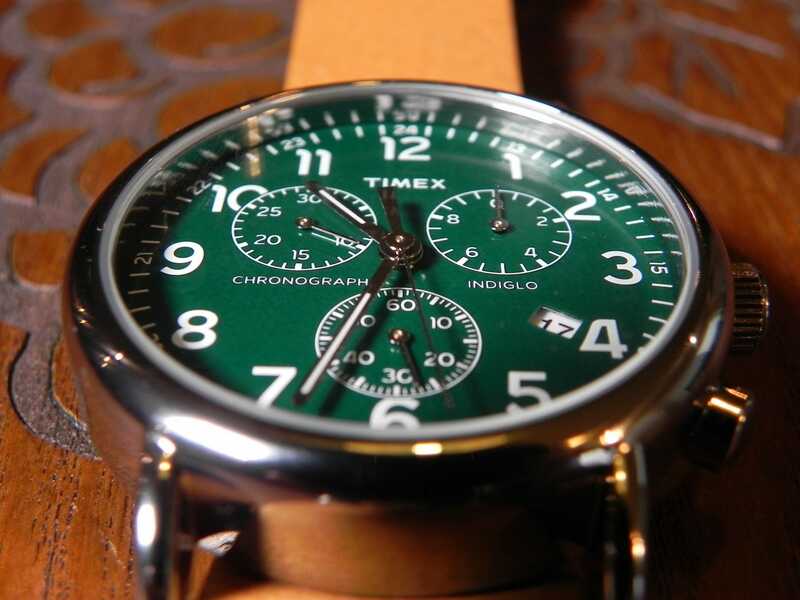 You get this, the Timex Weekender Chronograph. 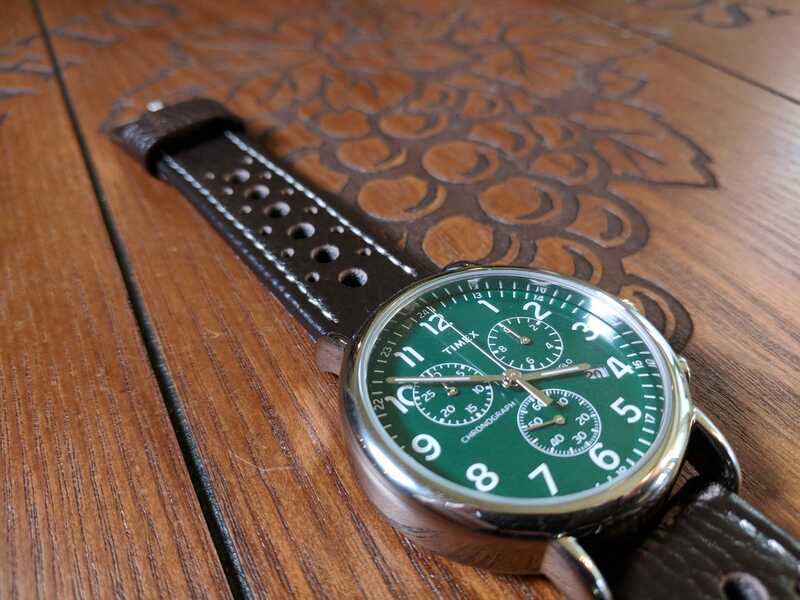 Same great retro / vintage styling, just with something extra. 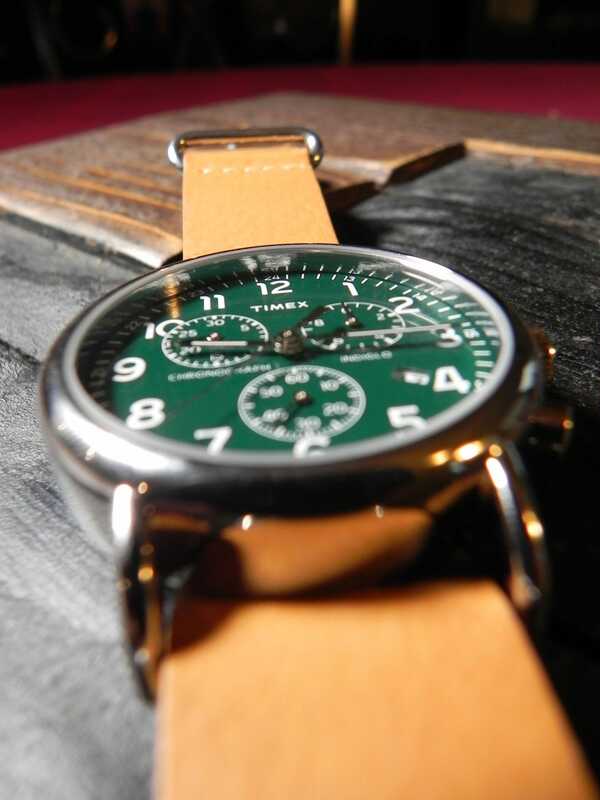 Where simplicity was a strength for the original weekender. 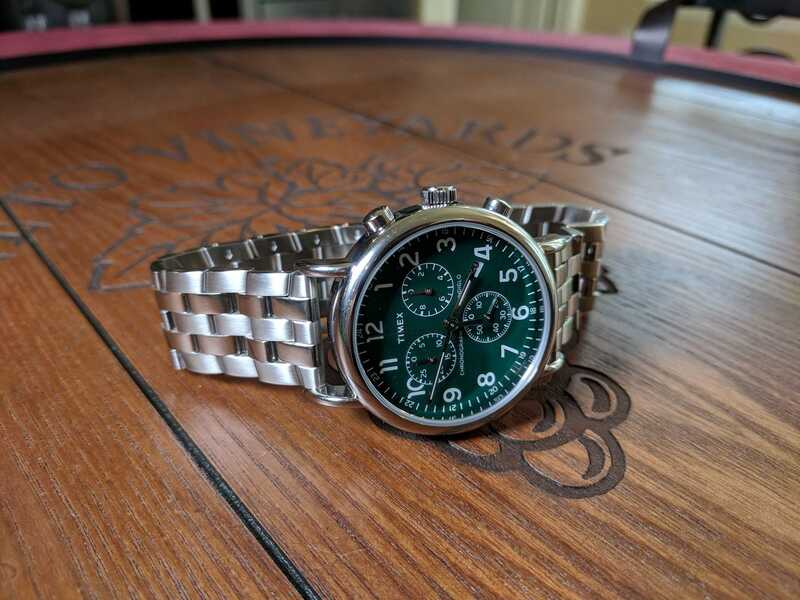 The chrono version throws that out the window and goes it’s own way. 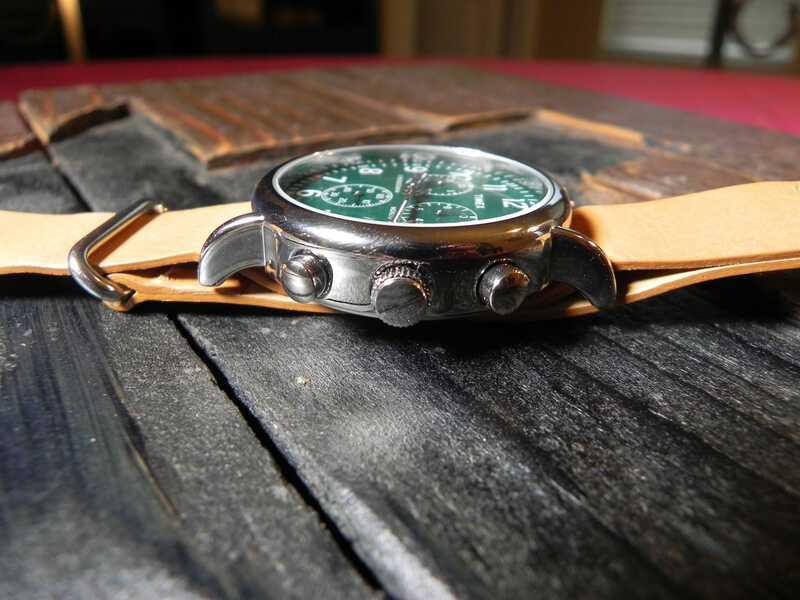 While the dial looks a little complicated, it is still a very easy to read field style watch. 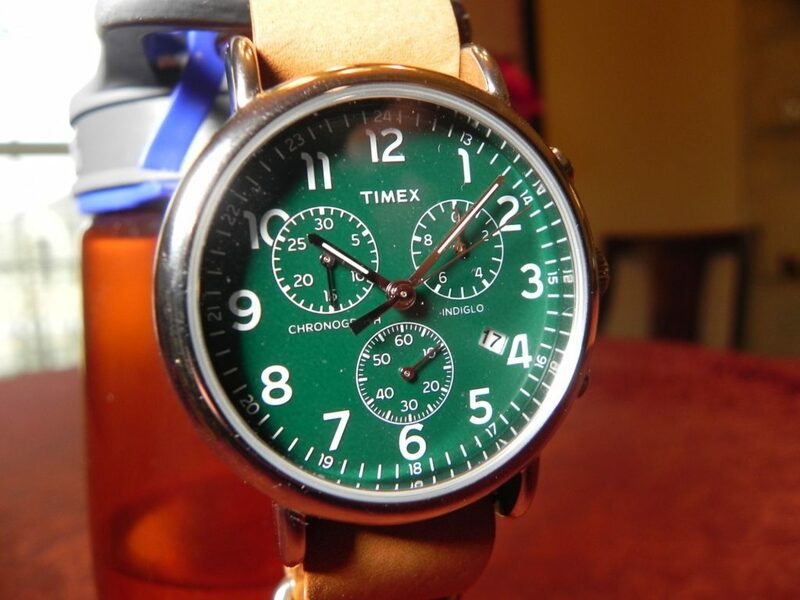 This specific model is TWC066500. 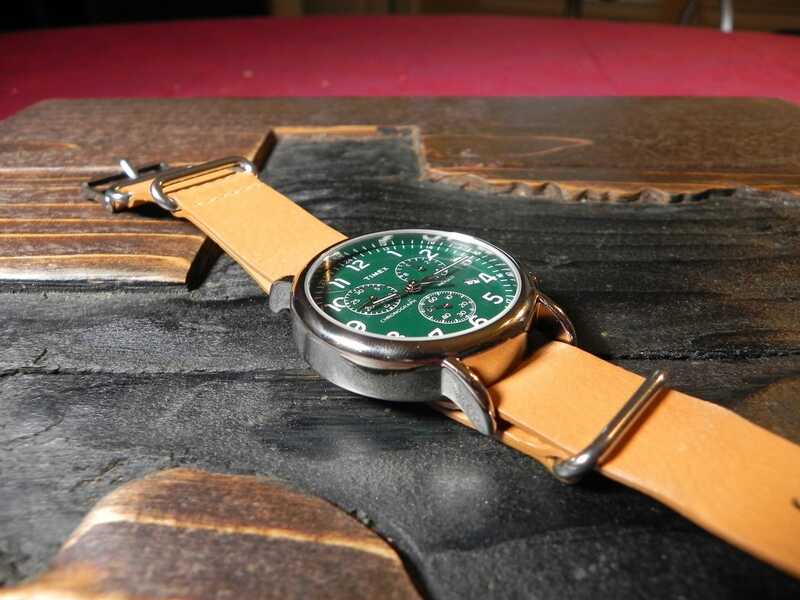 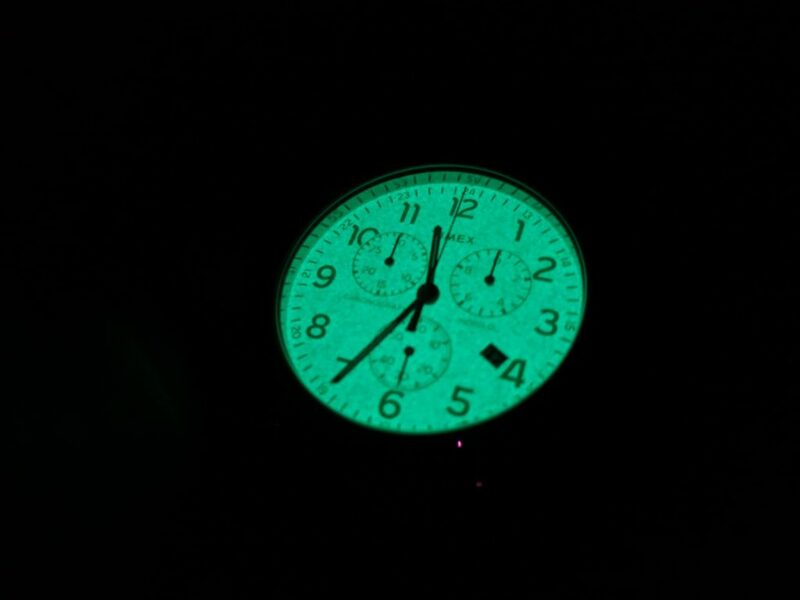 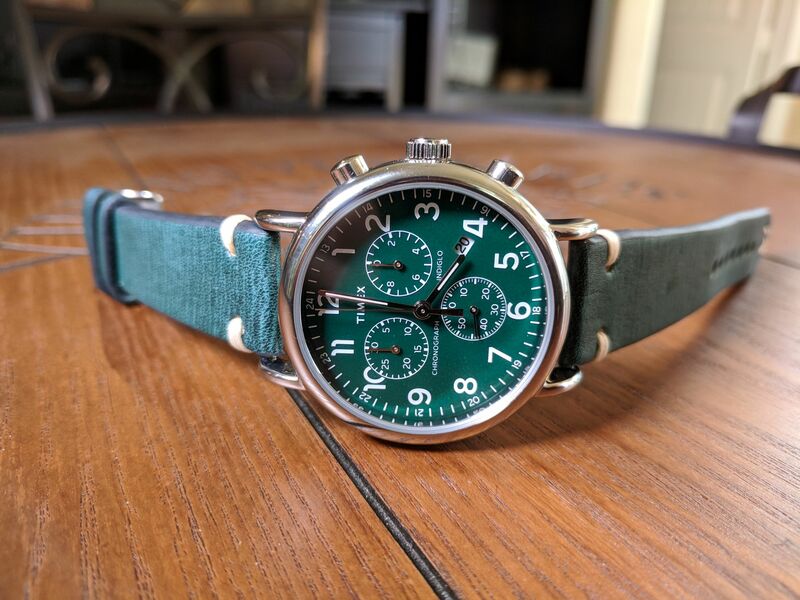 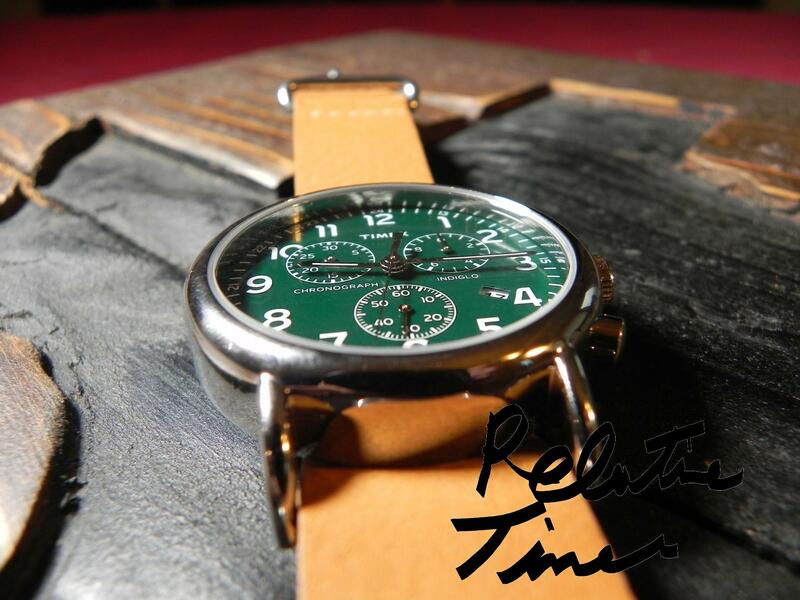 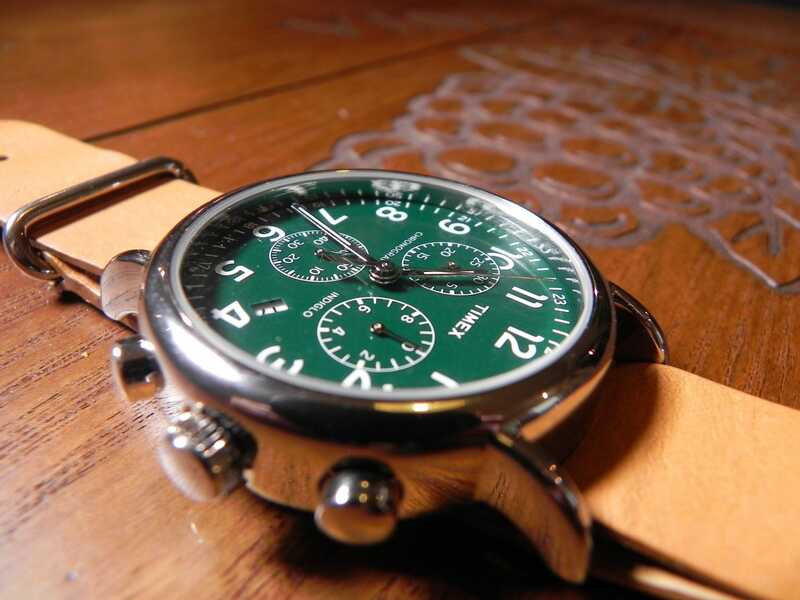 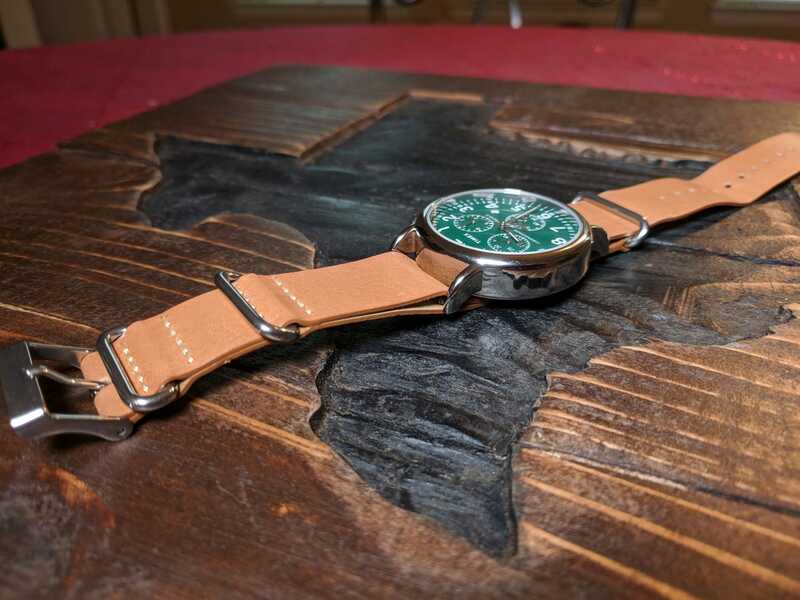 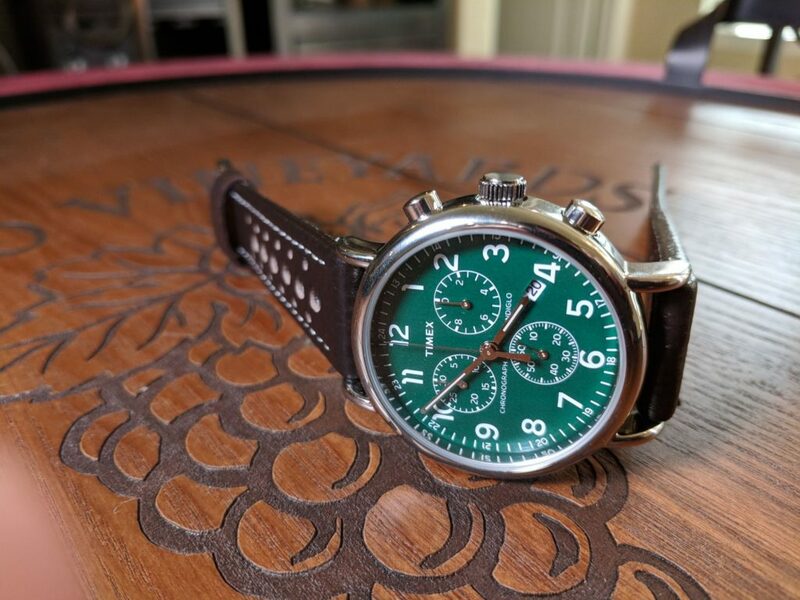 A polished chrome case, with a flat green dial. 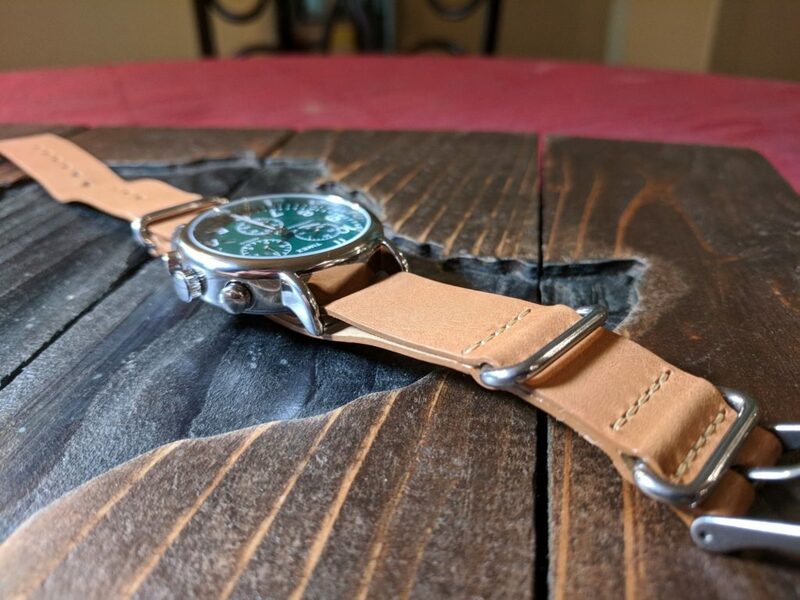 Sitting at 40mm, with 20mm strap width. Simply put this is the best chronograph for under $75. 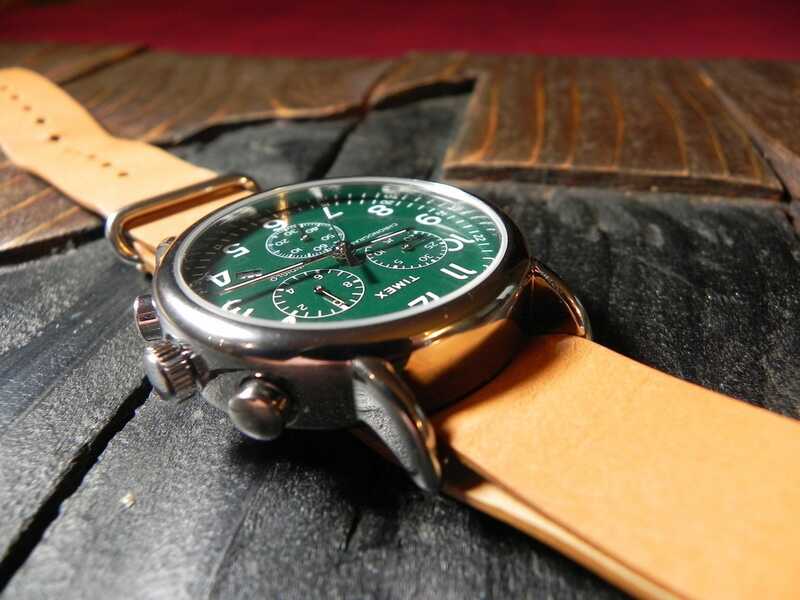 Not only is it a versatile watch, but has a distinct design. 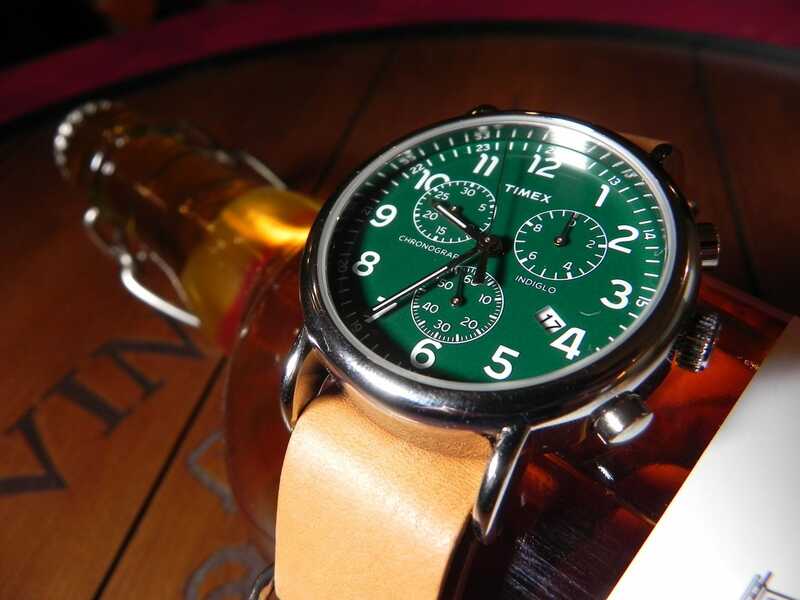 One that can be dressed up or down. 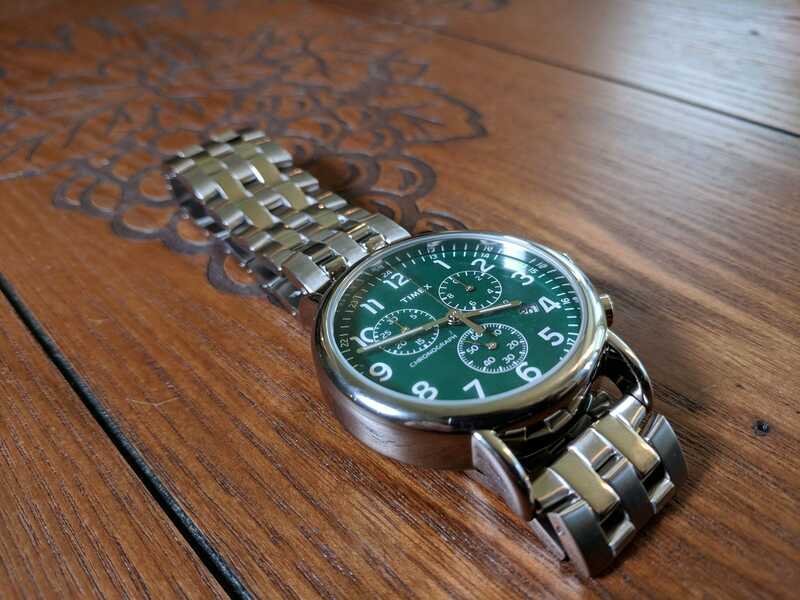 Whatch the video for the full review. 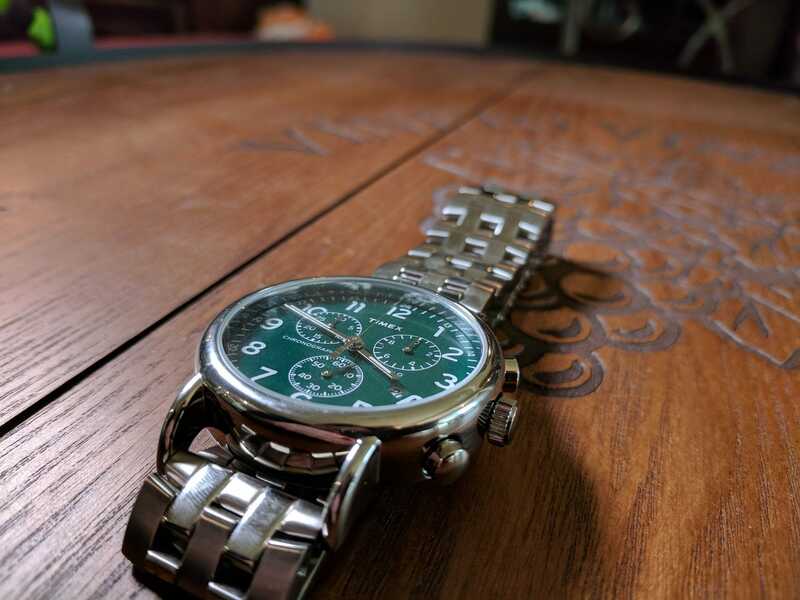 And as always feel free to like, comment, and subscribe to the channel.